When you arrange for Royal Air Freight to ship your cargo, we want you to have peace of mind knowing your automotive, electronic, and other parts are safe and secure in our hands. Not only do we meet industry flight safety standards, we go above and beyond in handling your items with care to ensure your items arrive on schedule and damage-free. 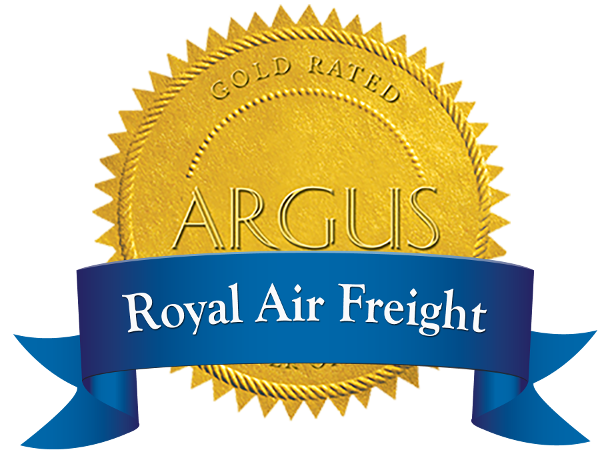 Royal Air Freight, Inc. has been safely transporting cargo across the U.S. since 1962. We appreciate the value of time, offering a 24/7 “on demand” operation to meet your scheduling needs. Our freight pilots and dispatchers are highly experienced professionals with many years invested in freight shipping best practices. With a variety of aircrafts at our disposal, we can transport virtually any size cargo, anytime and anywhere in North America.